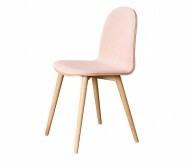 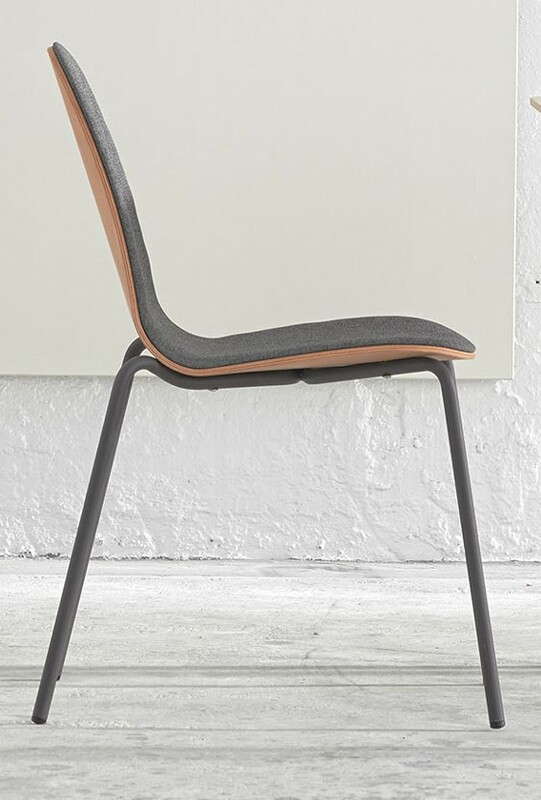 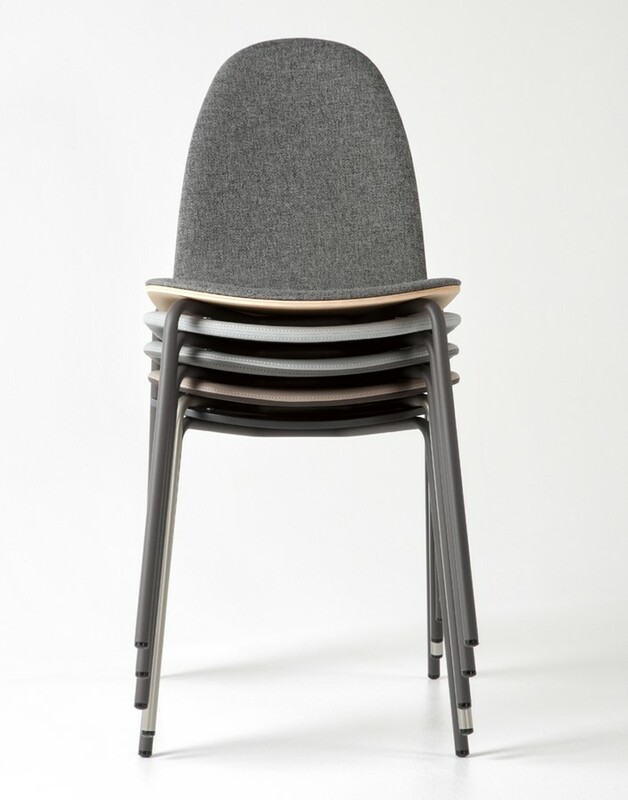 The Bob Side chair is available with in a Stackable Metal or Wooden frame. 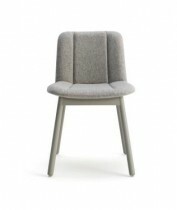 Seat can be upholstered or a Wooden. 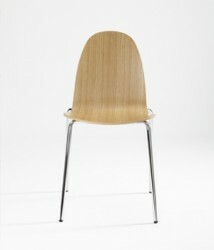 The Curved shape is very simple yet striking.